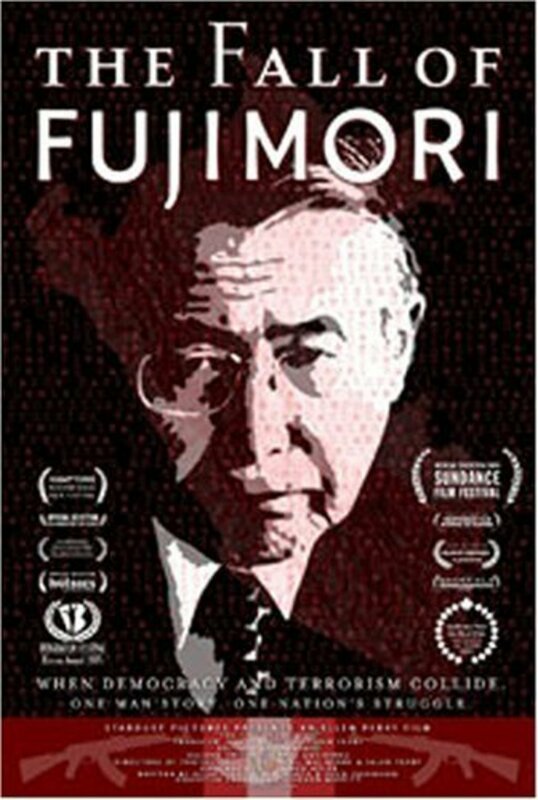 President Alberto Fujimori risked everything to win Peru's war on terror, but in doing so became an international fugitive, wanted for corruption, kidnapping and murder. Regions are unavailable for this movie. Click the "Watch on Netflix" button to find out if The Fall of Fujimori is playing in your country.